Lush Fab Glam Inspired Lifestyle For The Modern Woman: ﻿Fab Launch Alert: Moms Will Love This New Product. ﻿Fab Launch Alert: Moms Will Love This New Product. 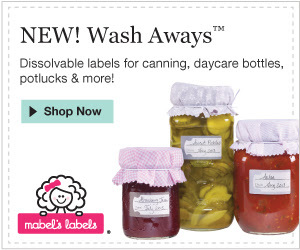 When the labels are are no longer needed, simply pop in the dishwasher or under running water to rinse off. Best of all, these labels disappear completely, leaving no sticky residue. Read on for more. Save time, get organized and enjoy labeling with Mabel's Labels. 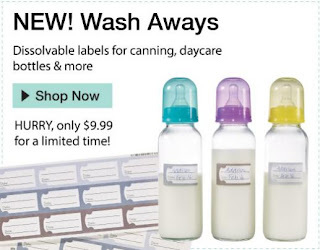 Do you know a mom who would love this product? Click on the button below to share this post with her.